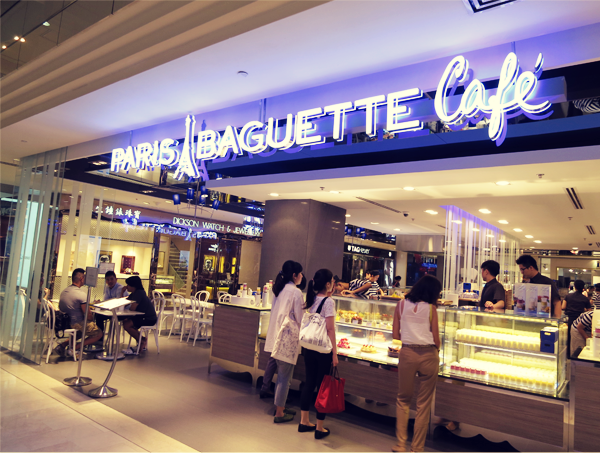 Paris Baguette Café is ranked tops in the highly competitive Korean bakery market, based on brand recognition and power. 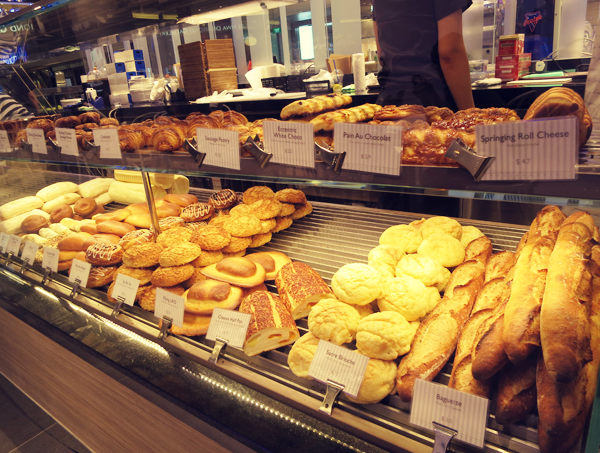 The brand focuses on educating its employees on the importance of using only ingredients of the highest quality and providing only the best customer service. With 2, 900 stores in Korea, 50 in China and 15 stores throughout the States, the brand plans to open 7 more stores before the year ends (Well, 6 more now. 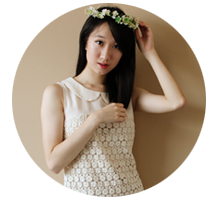 Yay, Singapore!). The first thing that caught my hungry eye was the bottles of Royal Pudding! It comes in 3 flavours; the Original, Berry and Mango. 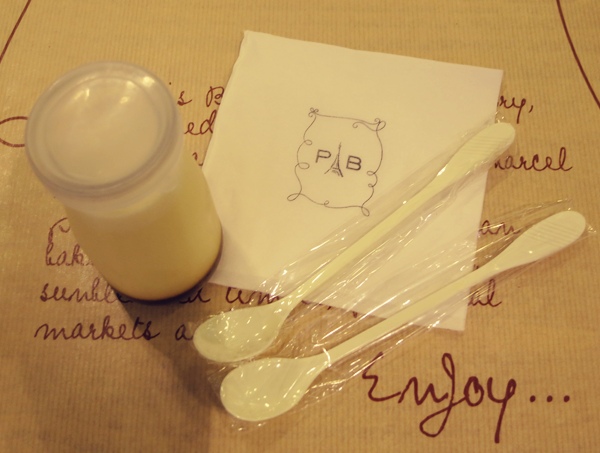 The pudding came in a quaint little milk jug with a long spoon. So yes, I ordered this because of the very darling container. And also, I LOVE PUDDINGS (But this is really the secondary... I mean, primary reason.)! I got the Original flavour because when presented with too many choices, I always pick the original one. It was milky, smooth and delightfully chilled! Completely yum! The Royal Pudding costs $4.50 a bottle. A pretty expensive treat (I mean, $4.50 can get you a meal! Okay. #poorstudent) but one that I will definitely get again!